Published: Dec. 17, 2014 at 11:19 a.m. Updated: Dec. 17, 2014 at 10:12 p.m.
Start 'Em & Sit 'Em is the ultimate look at the weekly NFL matchups and how they'll affect your fantasy football team. All starts and sits are based on standard scoring leagues. Obvious fantasy starters like Aaron Rodgers and Marshawn Lynch will not be featured. For your final lineup decisions, check our lineup rankings. Ryan has been on fire in recent weeks, scoring 20-plus fantasy points in each of his last three games. 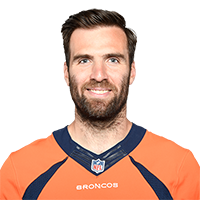 His success should continue against the Saints, who have struggled against quarterbacks all season long. 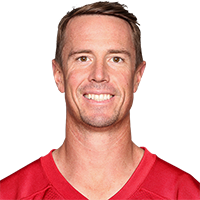 Ryan has also thrown for 300-plus yards with a combined six touchdowns in his last three road games versus this NFC South foe. Stafford has had an up-and-down season in the stat sheets, but fantasy fans should be able to trust him against Chicago's porous pass defense that has allowed an average of over 20 points per game to quarterbacks. 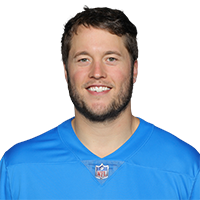 Stafford has also thrown for at least two touchdowns (10 total) in three of his last four contests versus the Bears. 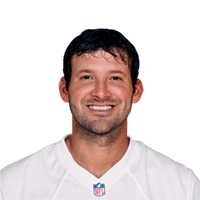 Romo has recorded 20 or more fantasy points in four of his last five games, and I like his chances to produce good totals again in what could be an absolute shootout against the Colts in Dallas. Their defense has had no "luck" on the road, allowing an average of almost 20 fantasy points per game to home quarterbacks this season. Big Ben can be a big headache for fantasy owners, but take a look at the numbers he's produced at home this season. 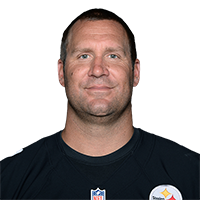 In his last five contests at Heinz Field, Roethlisberger has thrown for a combined 19 touchdown passes with a mere two interceptions. He's also thrown for well over 300 yards (373.5 YPG) five times in six home games. Sure, it's tough to trust Sanchez when you consider the lack of success he's had in his last two games. However, owners in need of a quarterback can still roll the dice on him based on a great matchup against the Redskins. No team has surrendered more fantasy points (210.67 PPG) to opposing quarterbacks this year than Washington. 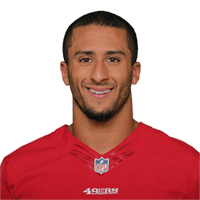 Kaepernick's fantasy stock has taken an absolute nose dive in recent weeks, as he's been unable to exploit even the most favorable matchups for owners. 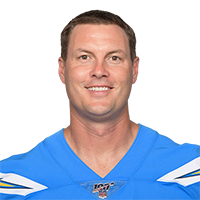 Next up is a date with the Chargers, who have not been stellar against quarterbacks (16.44 PPG) overall but have been far tougher on the position in the last four weeks (13.37 PPG). 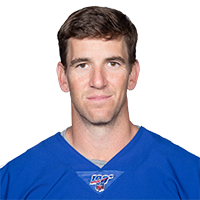 Manning was listed as a start 'em last week, and he went on to produce a solid stat line in a win over the Redskins. Unfortunately, this week's matchup against the Rams is a whole lot more difficult on paper. In fact, St. Louis has surrendered an average of fewer than seven fantasy points to quarterbacks over the last four weeks. Remember when Rivers was one of the top quarterbacks in fantasy land? Seems like a while ago, as he's recorded fewer than 14 fantasy points in five of his last six games. His fortunes aren't likely to improve against the 49ers, who have surrendered an average of fewer than 14 fantasy points per game to quarterbacks since Week 12. Typically, starting Flacco on the road is a bad idea. After all, five of his 11 road touchdowns passes this season came in just one half of football. 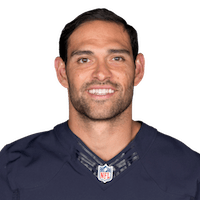 He also has a tough matchup next on the schedule, as the Texans have surrendered an average of just 12.55 fantasy points per game to opposing quarterbacks over the last four weeks. 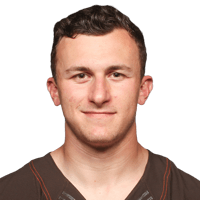 Manziel had an awful NFL debut, as he failed to throw for even 100 yards with no scores and two interceptions in a loss to the Cincinnati Bengals. So while his rushing skills still make him interesting in the long term, you simply can't trust Johnny Football in your fantasy tital game against an improving Panthers defense.